Phoenix helps offices to apply choice and longevity when maintaining your office machines. These include letter openers, shredders, folders, mail room sealers and other office printing machines. Our team is focused on service and not just sales. When your office machine has aged, you can count on Phoenix for an expert repair. Employ our experienced advice and superior service on your next investment for today and tomorrow. Phoenix supply's a complete range of digital multi-functional black & white and color copiers to meet all your document needs, however complex or demanding. All new or like new machines are available with a comprehensive service and maintenance agreement. If you cannot find what you are looking for please contact us for further information, brochure, quotation or consulting your next investment. 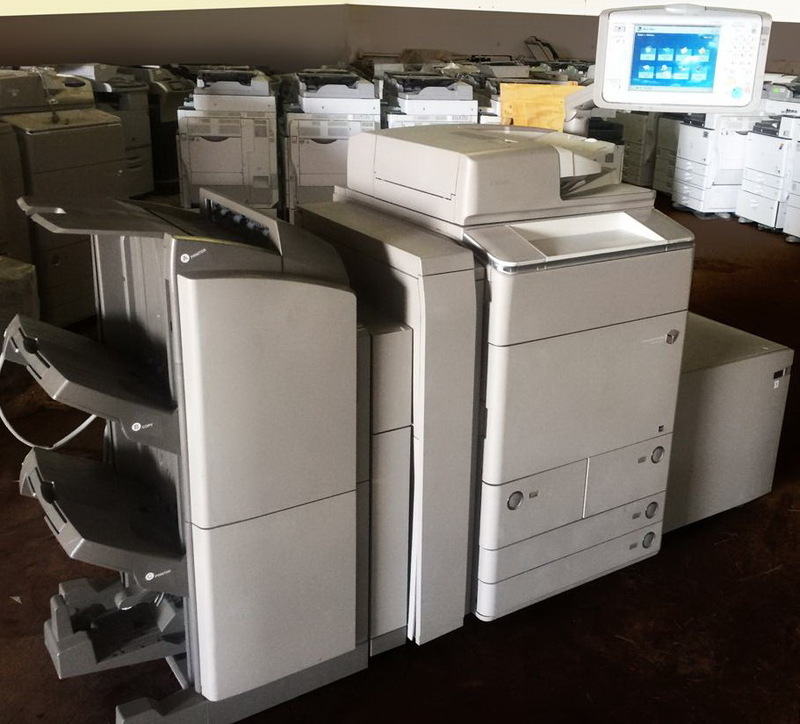 Phoenix sells and services the finest Like New Canon Multifunction office machines on the demo and offlease market. Phoenix is your local dealer for New and Like New Canon Scanners. 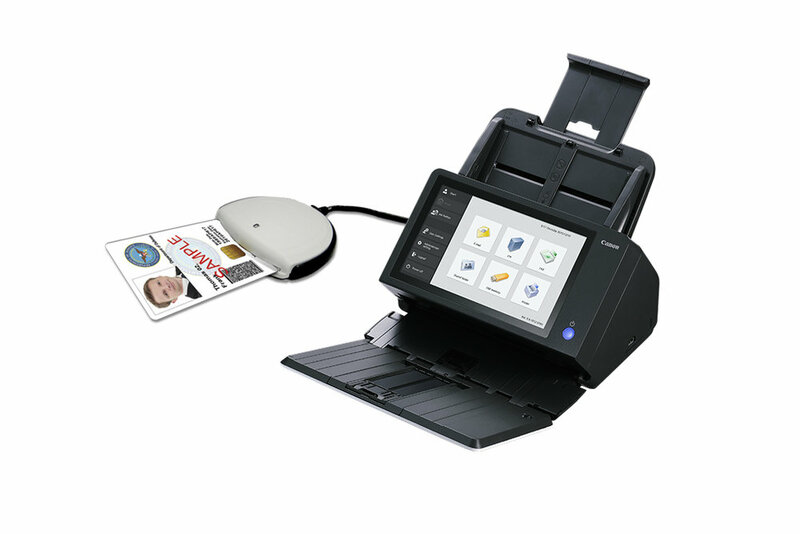 Fujitsu and HP scanners are also supported. 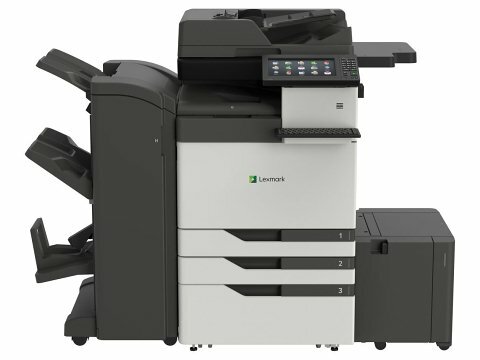 Phoenix is your local dealer for all Lexmark's award winning office machines for the most demanding and complex work. 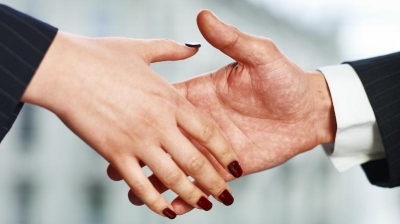 Over time we have built some solid relations with other office equipment companies by offering our field technician services on a time and materials basis. These partnerships have proved to be very successful. As we are based in the heart of Northeast Indiana, we can cover the counties with ease, and with our many years of customer care and technical experience, our partners know they are being represented in a professional manner.